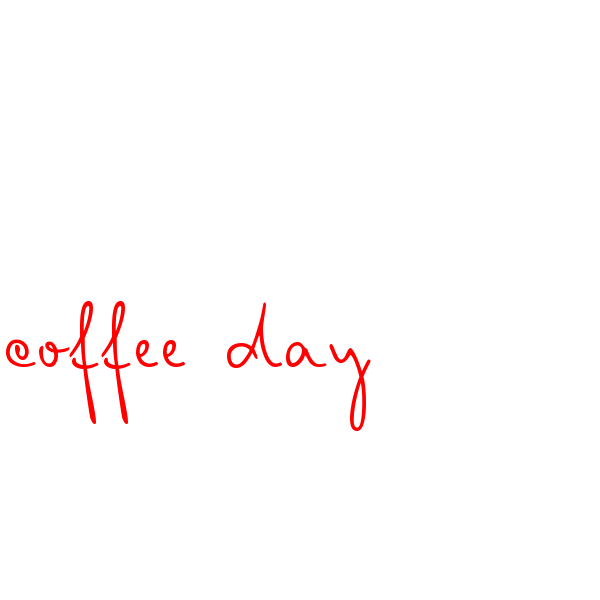 If you were a cup of coffee, which type would you be? Are you a comforting mocha or a cool, calm and collected iced coffee that remains chilled under pressure? Read on to find out, then do our quiz at the end. The espresso is the foundation of all good coffee. 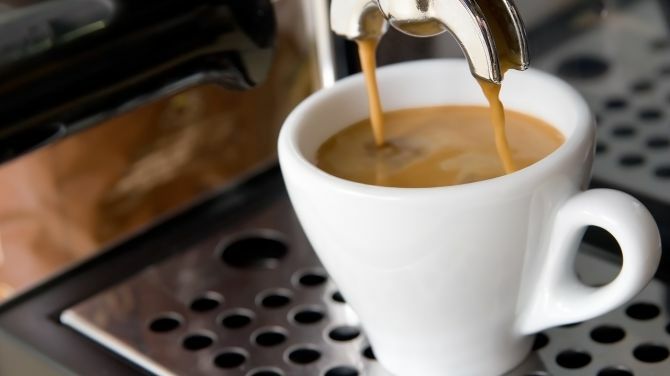 If you didn’t have espresso then there’d be no Americano, no cappuccino and certainly no flat white. People who are espressos are dependable and straightforward. There’s no beating about the bush with them, but even if you know you’re going to get the cold hard truth out of them, chances are it’s what you need. If you’ve got any friends who are a little bit frothy then they’re probably a cappuccino. 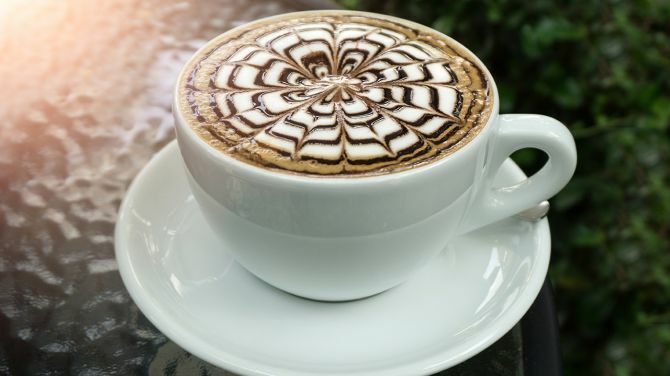 This type of person is often overlooked as their bubbly personality can make it seem like they’re a bit ditsy, but cappuccinos are layered, with a shot of espresso, a dose of steamed milk and all that lovely foam on top. Stick with cappuccinos and you’ll find the good stuff at the bottom of the cup. There are some times in life when you don’t want to have to decide between two good things and coffee and chocolate is the perfect example. For days when you need something comforting, there’s the mocha and this kind of friend will stroke your back and tell you everything will be alright in the end. After all, when did chocolate not solve everything? 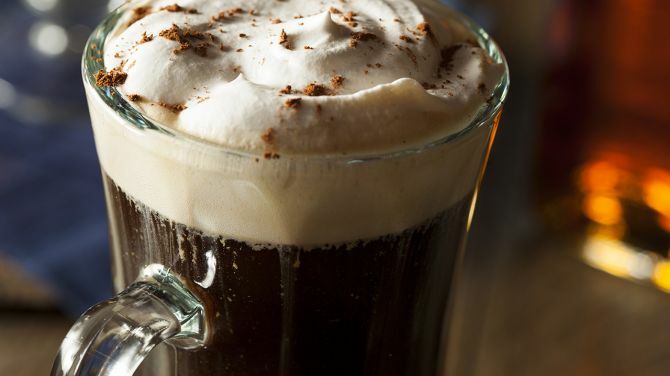 Your most fun friend is the Irish coffee. This is caffeine, whisky, sugar and cream all combined in one decadent-really-shouldn’t-do-it-staying-up-all-night package. They are the ones who encourage you to throw caution to the wind, forget about the next day and live for the moment. You don’t know how they manage to get up on a Monday for work, but every once in a while it’s worth letting your hair down and being led astray by your Irish buddy. That unflappable friend that always wears something slightly quirky and gets away with it is iced coffee. You don’t always call them, because the situation isn’t right most of the time, but for those ten minutes in the summer when the sun is shining, it’s iced coffee that you want to hang out with. By September you’re ready to go back to cappuccinos. The coffee quiz. Which one are you? You see an ex in a coffee shop. Do you? Look them in the eye and dare them to come over. Pretend you haven’t noticed them. Get embarrassed and hide under the table. Laugh loudly with your friends to show you’re having a better time than they are. Relax. Your cool attitude means they will be coming over to ask to get back with you. You’re cooking a meal for friends. What does your menu look like? Homemade burgers. An unpretentious crowd pleaser is always a good idea. A three-course meal from a famous cookbook that you’ve been perfecting all week. A roast. It’s not Sunday, but everyone loves a roast with lashings of gravy. A weird mix of things you love, but probably don’t all go together. Sushi you learnt how to make in Japan. You find a mark on your outfit ten minutes before you’re due to leave the house. What do you do? 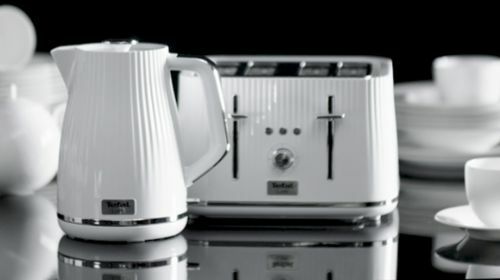 Steam it off and you’re good to go. Strategically position a badge to hide the stain. Put a thick jumper over the top. Style it out and assume that if anyone notices they’ll think it was intentional. 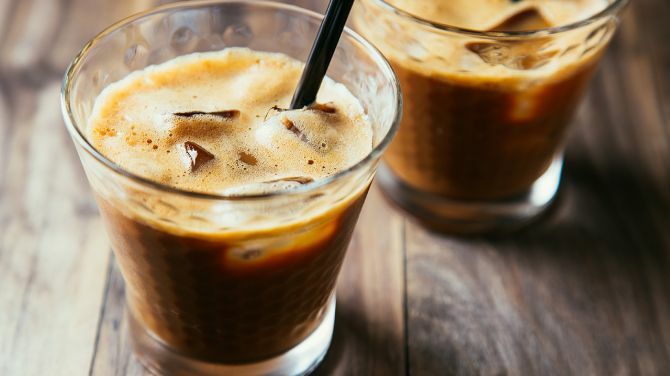 If your answers were mainly 1s, you are an espresso; mostly 2s means you are a cappuccino; all 3s makes you a mocha; while picking 4s indicates an Irish coffee; and finally 5s mean you’re a cooler than cool iced coffee. Smoothies are simply smashing in the summer and super simple to make. Just make sure you've got a decent blender (and a load of fruit) and you're good to go! 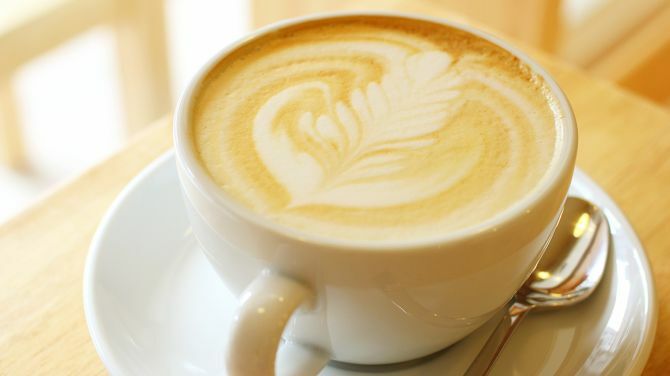 Milk, Sugar, Broccoli: The Perfect Coffee? 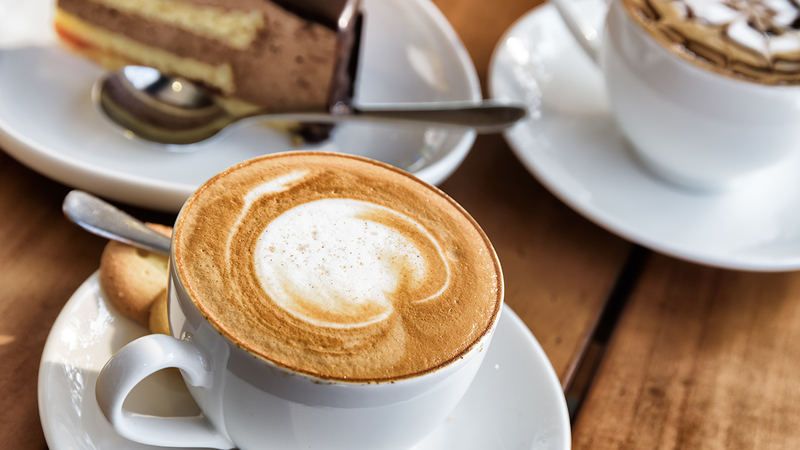 A cafe in Australia is experimenting with adding powdered broccoli to its coffees. We have a lot of questions, which can be placed into one category: "Why?!"